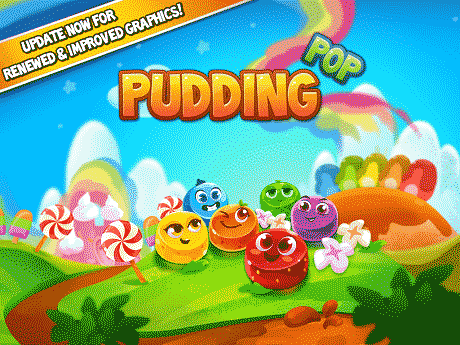 Enjoy Pudding Pop, a game played by millions around the world! To add to the fun, you can sign in to your Facebook account and compete with your friends! Pudding pop is a fun and simple puzzle game where you try to link three or more pudding blobs of the same color. 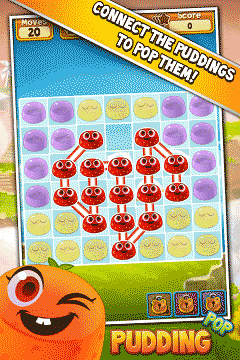 Use your fingers to link as many pudding blobs as you can and go for the high score! 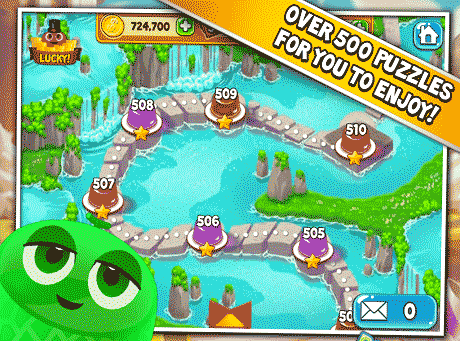 There are loads of levels waiting for you to beat! Here’s a taste of what you can expect from Pudding Pop! ◆ A simple play system that anyone can enjoy. ◆ A competition system that allows you to test your skills against your friends. ◆ A variety of booster items that will help you get through difficult levels. ◆ Over 600 diverse levels, and all for free!